If you have a spare bedroom in your house that currently serves no particular purpose, now is a great time to convert it into something you’ll love. Converting an empty room into a gaming room, study, or hobby area can save you space in other areas of your house and revitalize a dormant interest as well as a room. Installing motion-sensitive lighting for your home is pretty affordable these days and will save you on your electricity bills as well. Get a motion-sensor light for your porch for energy efficiency and extra security. Make your drawers quieter and safer by installing soft-close slides. They’re inexpensive and easy to install. Once you have them, you’ll be surprised at the difference they make. No noise, no pain, and at an affordable price. It’s an upgrade you can’t afford to not look into. Looking for an energy-efficient upgrade? 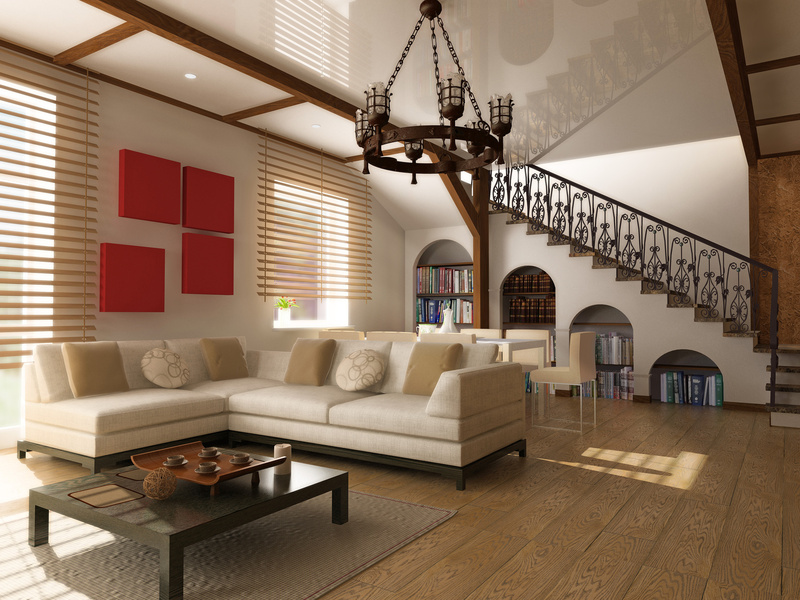 Save on cooling costs for the rest of the summer and install some ceiling fans in your home. You’ll be able to cut back on how much you use the AC as you transition from summer to fall. Chandeliers and other ornate lighting fixtures have become outdated and cumbersome for the modern home. Today’s market offers a plethora of great looking contemporary lighting fixtures you can replace them with. Take the time to research how you might achieve greater energy efficiency and look for lighting choices that will cut back on electricity. Looking for a way to save on both heating and cooling costs? Look no further than temperature control sheets. This high-tech, low-cost bedding option absorbs and releases heat according to your body temperature, ensuring a comfortable night’s sleep with the added assurance of saving money. Get rid of your old, mismatched appliances and invest in a set that matches your kitchen. You may not have the funds to do it all at once, but even if you replace your appliances over time, the uniform look you end up with can really revolutionize your kitchen’s decor. There’s nothing quite as refreshing as giving your walls a new look. Re-painting your walls in a brand new color or shade is a fun, affordable way to make your home feel like a whole new place. Get it done before summer’s end and you’ll have a whole new home experience for the holidays. Sometimes all your house needs is a simple rearrangement of what’s already in it. Rearranging the furniture can mark the beginning of a new, exciting chapter in your daily life, especially if you do it strategically to create better flow of traffic from room to room. And the best part is, it won’t cost you a dime. 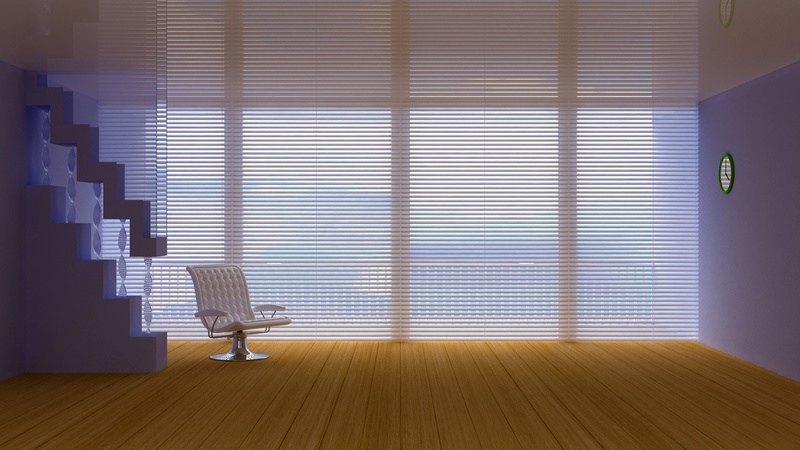 You may be looking at your windows and noticing that your old blinds are a bit of an eyesore. Luckily for you, interior shutters are a hot commodity in today’s home market. Because of their popularity, you can find affordable quality interior shutters to give your windows a complete makeover just in time for fall. High quality blackout shades like these are a window treatment specifically designed to instantly darken a room. Whether you have a nursery, media room, or master bedroom that you’ve never been able to completely darken the way you’ve wanted, blackout shades are an affordable way to finally get the job done. Crown molding is a popular, budget-friendly way to elegantly re-cap your walls. With a variety of do-it-yourself options out there, installing a new crown molding in your home may be just the right upgrade you’ve been looking for. Most new dishwashers are designed to conserve more water than previous models. If your dishwasher is getting old, it may be worth your while to get a new one. Though you may have to fork out some cash upfront, the money you’ll save on water will be well worth it. If repainting your walls is a task that seems a little too daunting at the tail end of the summer, consider refinishing your kitchen cabinets. 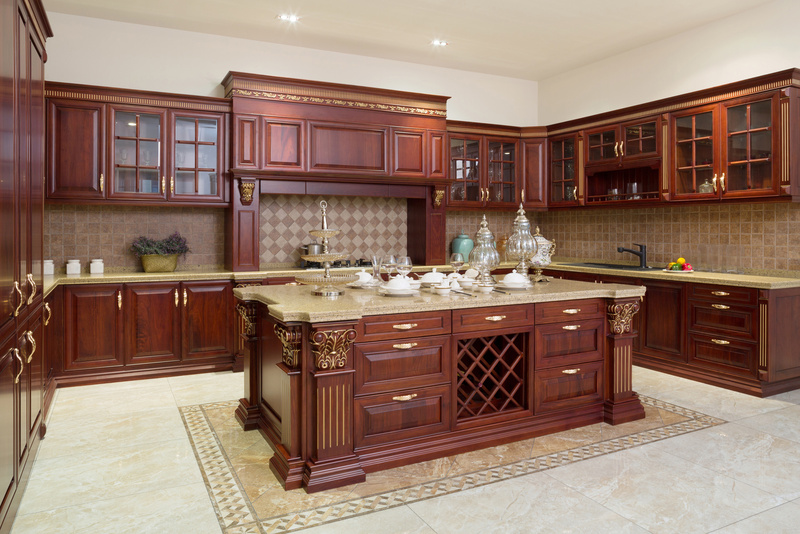 Your cabinetry is the face of your kitchen, and giving it a new color or shade will make the whole kitchen pop. You’ll save money and the environment by ditching the store-bought water bottles and installing a water filter. This may also give you and your family the incentive to drink more water from day to day. In this sense, a water filter is an opportunity to keep the whole family healthy and environmentally friendly. With a fresh perspective, a little money, and a few hours of manpower you can add some simple upgrades that will improve your home just in time to enjoy the benefits all winter long. Do You Eat Alone with Others?